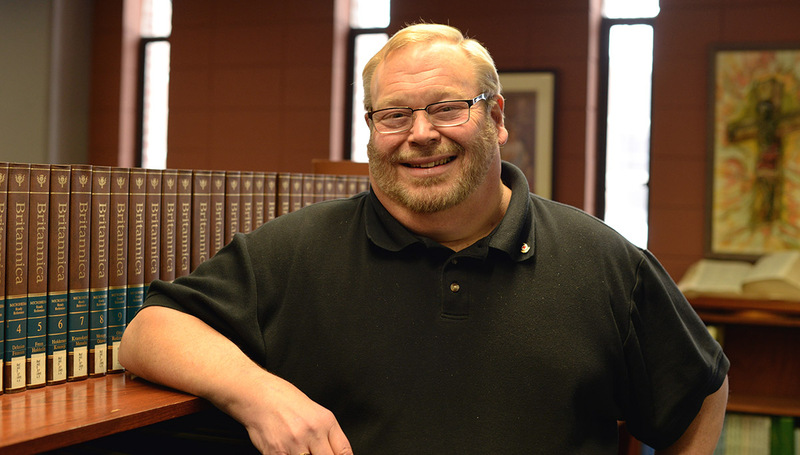 James Kent, Affiliate Professor of Ministry at Northern, has a D.Min. 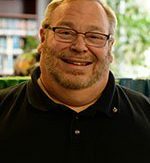 in Marriage and Family and is a long-time senior pastor of an active northern Michigan church that has focused on community outreach and growth in its rural setting. He teaches classes in rural ministry, youth ministry, counseling adolescents, clergy family care and equipping lay persons. Dr. Kent also serves as the Director of D.Min. Theses Evaluation.